It’s been a big month for alliance announcements, what with news that US Airways would exit Star Alliance and join Oneworld in March, and hints that Air India might finally be preparing to enter Star Alliance, and now there’s another piece of news out of Asia – according to this SkyTeam announcement, Garuda Indonesia is going to be joining SkyTeam in March 2014. That’s interesting news because Garuda was long plagued by air safety problems that got it banned from EU air space from 2007-2009, but has since been mending its ways and even making over its long-haul fleet with some impressive premium products that include a pretty spectacular-looking first class aboard its new 777-300ERs as well as expanding its routes and services with a four-year “Quantum Leap” initiative. 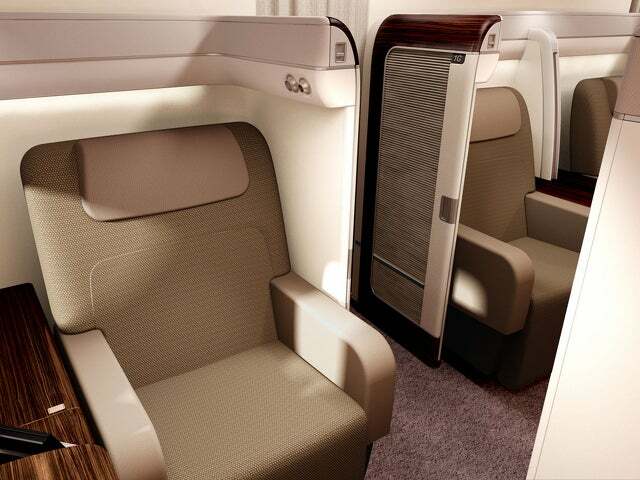 Garuda’s new first class suites look pretty sweet. While the airline’s route network is still pretty limited when it comes to non-Asian destinations, it does operate flights to the following SkyTeam hubs from its base in Jakarta: Seoul, Guangzhou, Beijing, Shanghai, Taipei and Amsterdam, so it’ll be interesting to put together some award tickets that include other SkyTeam partners like Korean Air, China Southern and KLM and have the option to tag on flights to Jakarta and beyond. So frequent flyers should be able to use their other SkyTeam miles including Delta and Air France/KLM Flying Blue – both of which are American Express Membership Rewards transfer partners – as well as Korean Air, which is a Chase Ultimate Rewards transfer partner if you have the Sapphire Preferred, Ink Bold or Ink Plus, to try out the new airline and take advantage of its network. 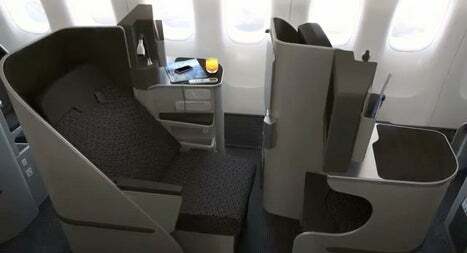 Garuda’s 777-300ER business class looks nice too. While SkyTeam has made an aggressive push into northern Asia and China including more Delta flights to Japan, an extensive route network with Korean Air, and partnerships with both China Southern and China Eastern as well as Taiwan-based China Airlines, this is a big entree into Southeast Asia and I hope it opens up more flights in that region to awards using miles. The airline currently operates 131 aircraft and serves 39 domestic destinations and 20 international destinations across Asia, the Middle East, Australia, and Europe. 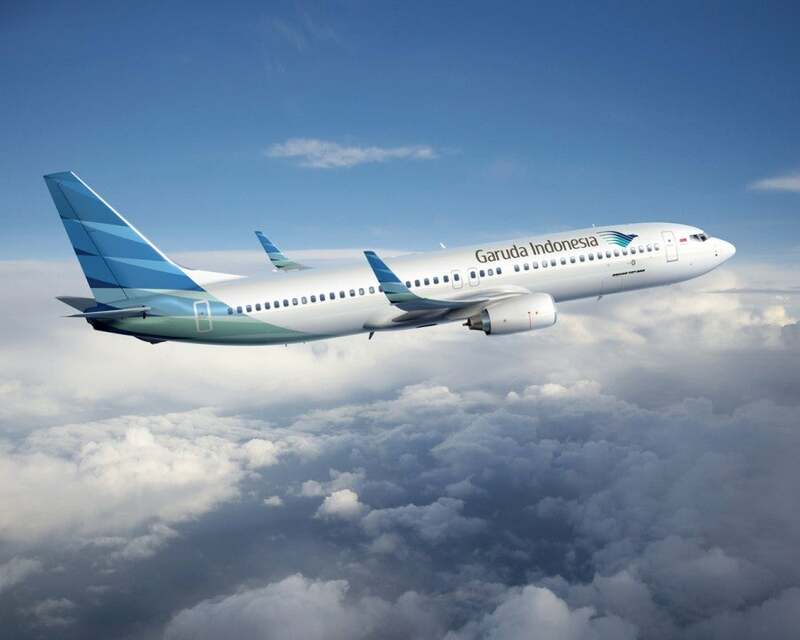 It has four hubs in Indonesia: Jakarta, Denpasar, Makassar, and Medan.